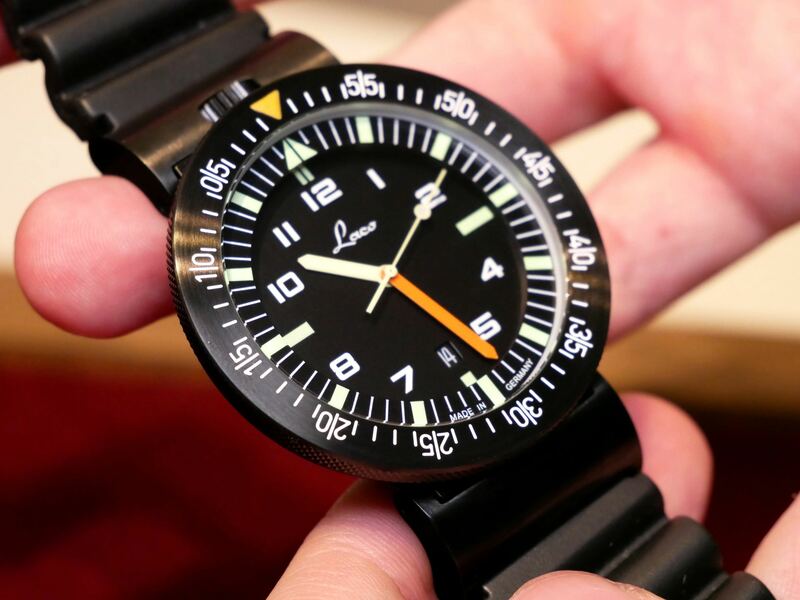 Here is the new review with something unusual – Laco Classic Concept. Yes, you read it right, this is not the final version, so you can take it as approximate example of what we can expect in the future. 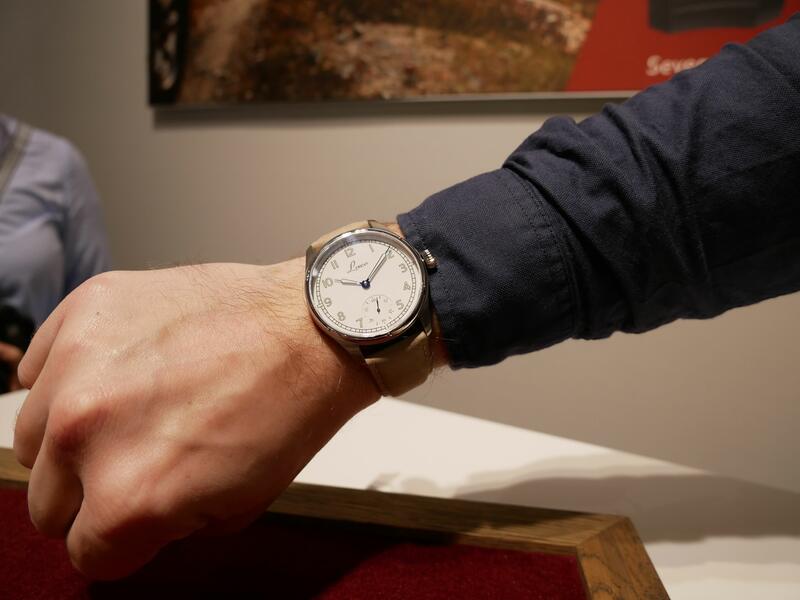 New model was shown to customers on Baselworld, and I think we would see final version this autumn. Well, let’s take a closer look at what will be different. I recommend to watch video-review above, where you will see new models closer. 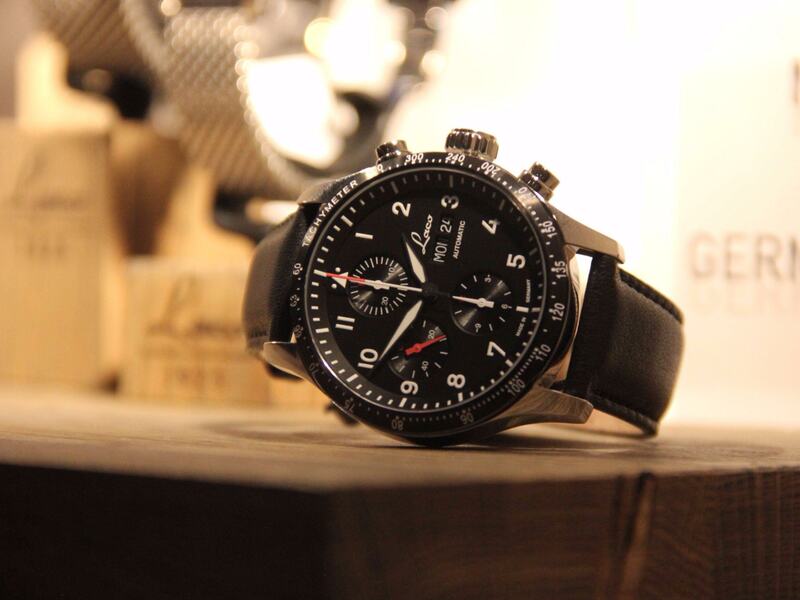 By the way, here you can read article with another watch from Laco. We all know that Laco is associated mainly with sky. 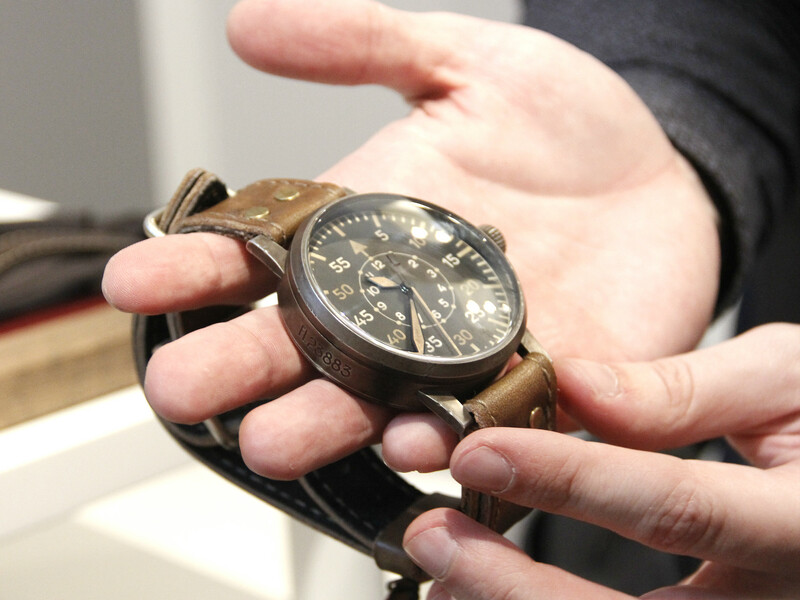 All those pilot watches are quite difficult to forget. 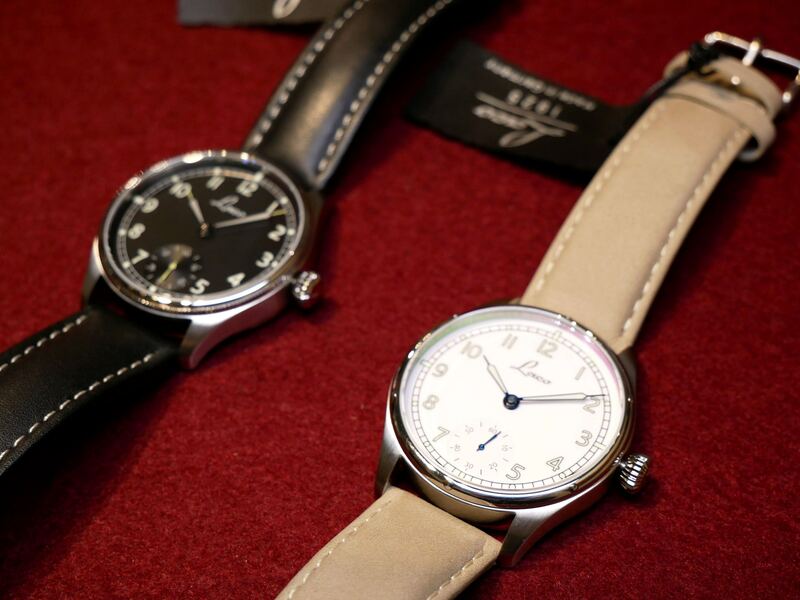 Moreover, they are manufacturers of the original flieger, right? 🙂 Well, now company decided to try its skills in some other market areas. I don’t argue that fliegers are quite universal and look good with any outfit. 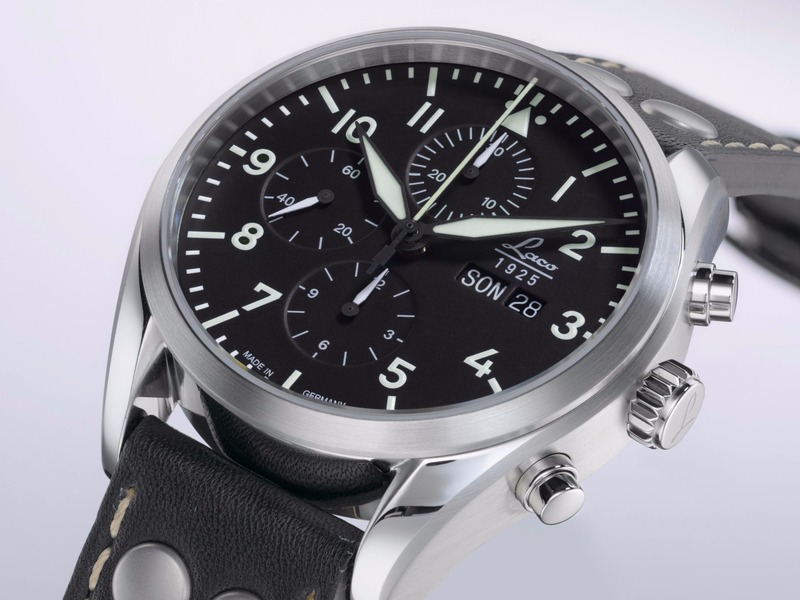 Nevertheless, what about real classic design, which will combine military design with classy look? That’s the main idea behind new models. Just look at photos with two models. Classic lines, no sharp elements. Clear, easily readable dial and two colors available. In my opinion that’s a perfect addition to Laco product line. There is no model name behind this version, but I guess we will see interesting idea on Munich exhibition. I like the fact that Laco doesn’t fix on one idea and searches for some new styles. 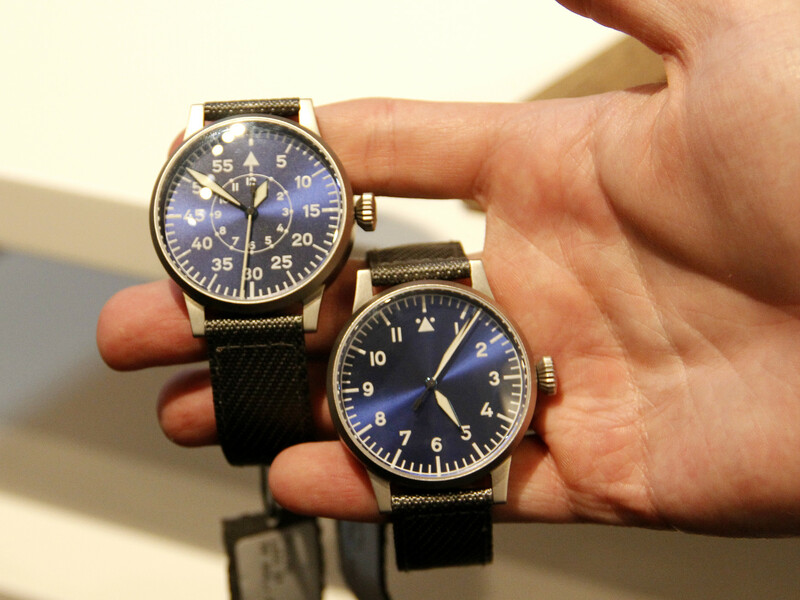 As for this concept watch, note that there are two different ideas for bezel finish. 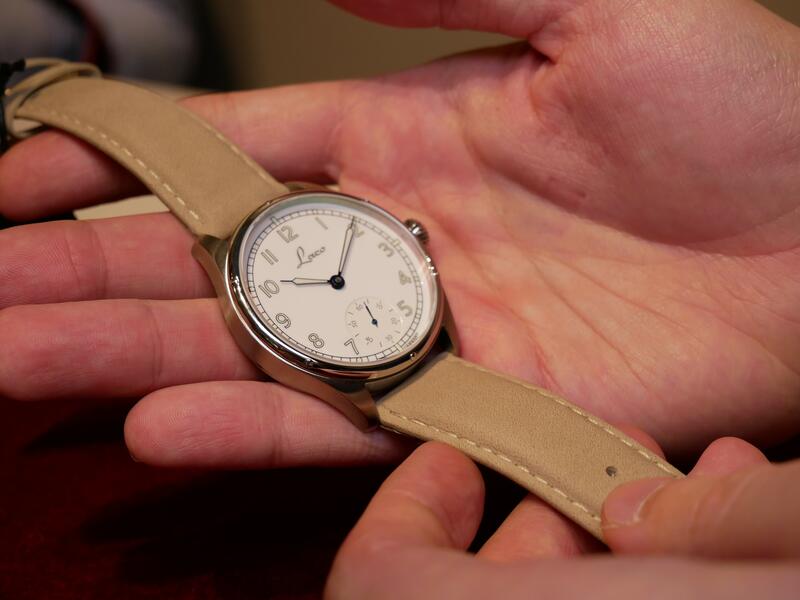 Dark version has ribbed one and white dial comes with smooth part equipped with raised points in classic hour mark positions. Of course, only one will stay, and I am still not sure which one I prefer. Frankly speaking bezel on the light version looks a bit strange, while dark one offers true classic. 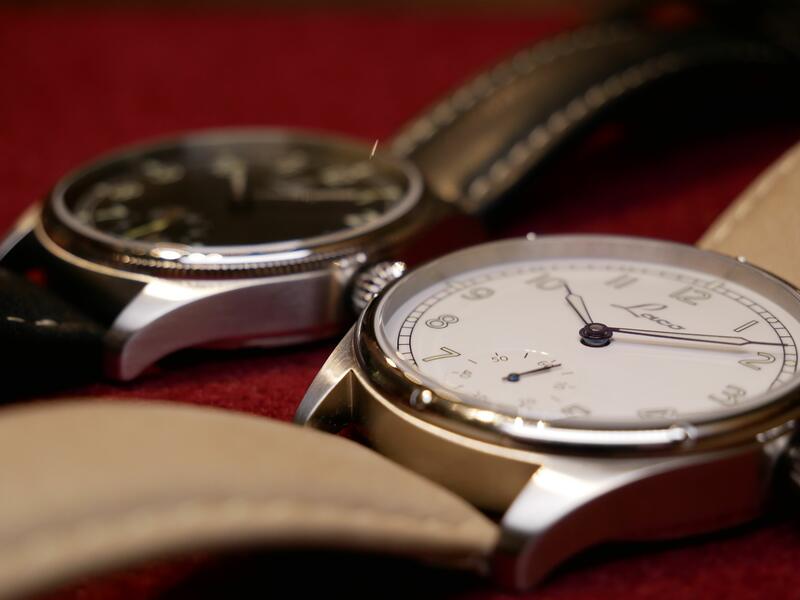 Both versions feature the same dial design – clean layout with two main hands. 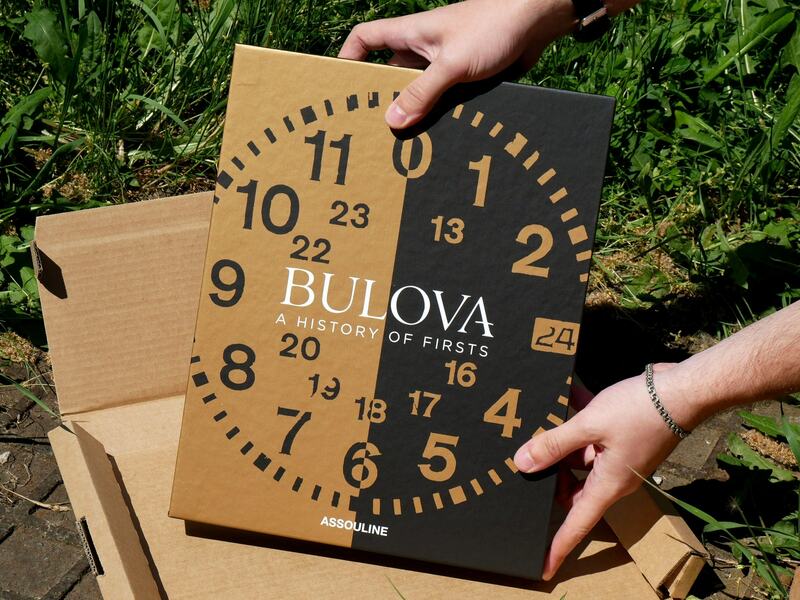 Seconds hand is placed in form of separate dial at 6′ mark. I wonder if fonts will stay the same, because now they are look serious, so who knows maybe manufacturer will rework those for production model. 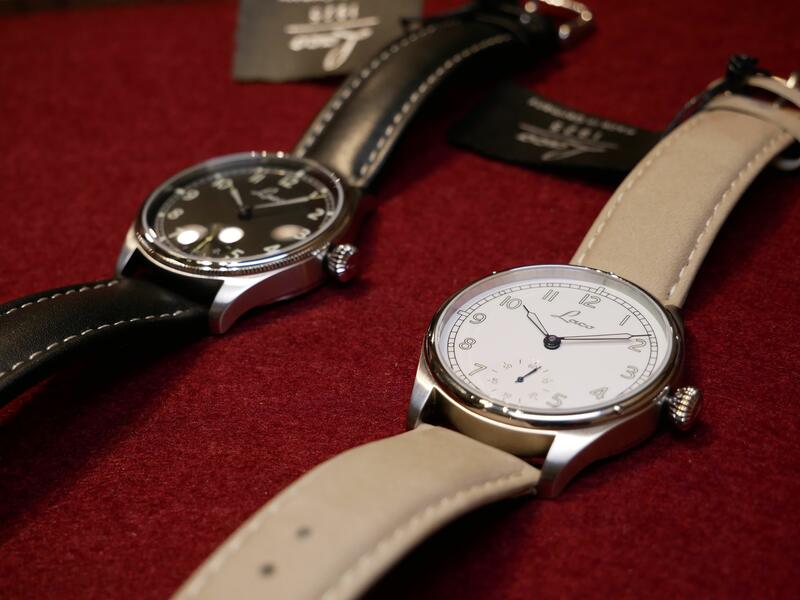 Watches will come with leather strap, but here it is safe to say that you will have choice out of all standard options offered by Laco. Transparent rear cover adds to classy look, and you can see whole movement through it. As far as I understood, this model will feature manual movement only. 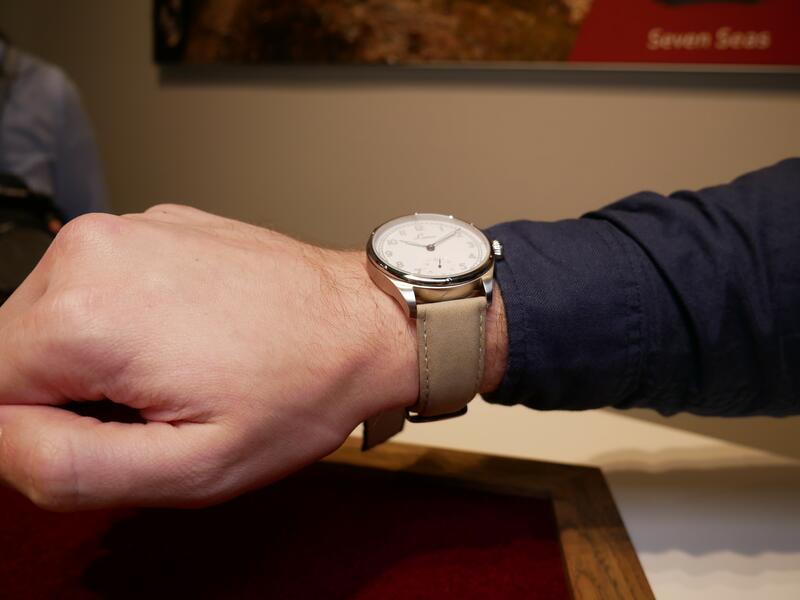 Well, nice touch, which will bring more interaction with your watch. Laco Classic Concept – When? As I wrote before, new model should be revealed in autumn. Those two watches were used in order to see public reaction. Well, in my opinion, German manufacturer will benefit from such addition to its model line. The only thing that will be interesting to see – which bezel type will be left on the final design.